Rachel and Edmund, proud of the renovation work they have done to their 17th century cottage, invite their good friends to join them for Christmas. As they sit down for dinner, the electricity fails. Then the phone lines go down. A winter storm or something else? 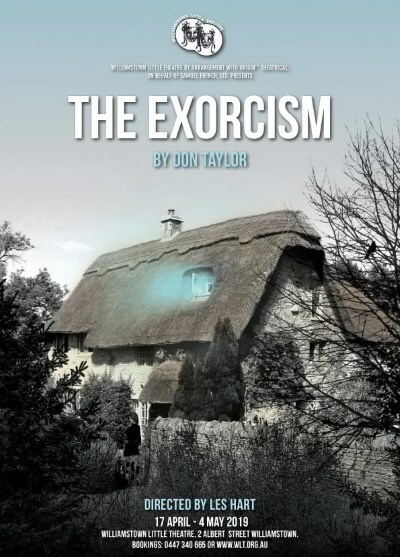 As events in the cottage grow ever stranger, the story of its previous residents unfolds. This has a most unexpected impact on the current occupants.